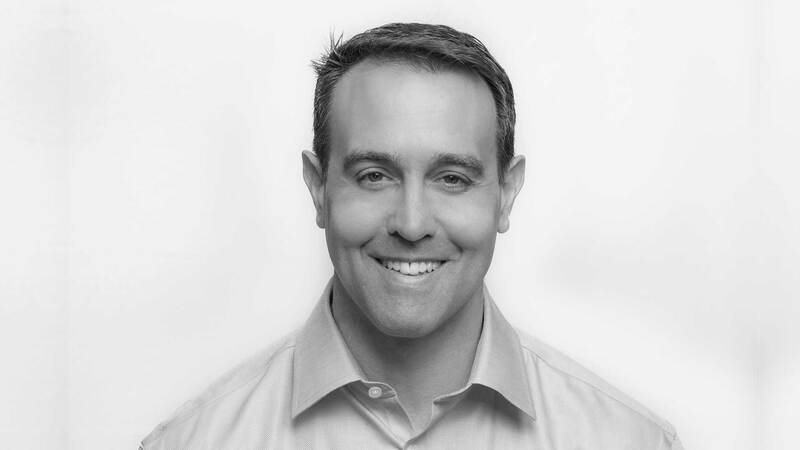 Jonathan Rothenberg works across all of GlobalLogic’s business lines to identify, evaluate, and execute on acquisitions that will grow the company’s portfolio and position GlobalLogic to meet emerging client needs. With over 20 years of M&A and investment banking experience, Jonathan has specific expertise in technology and business services. Prior to joining GlobalLogic, he spent seven years as Vice President of Corporate Development and Assistant Treasurer at EXL Service Holdings, Inc. His extensive background in M&A includes senior positions at BNP Paribas, Lane, Berry & Co. International, Emancipation Capital, and the investment banking group of SG Cowen. Jonathan holds an MBA in Finance from the Stern School at New York University and a BA in Economics and History from the University of California, San Diego. In his free time, Jonathan enjoys skiing, exercising, reading non-fiction, and barbequing with family and friends.